Stunningly Built NEW Two Family Home for Sale In Jamaica! (718) 808-2030 set your private tour today! 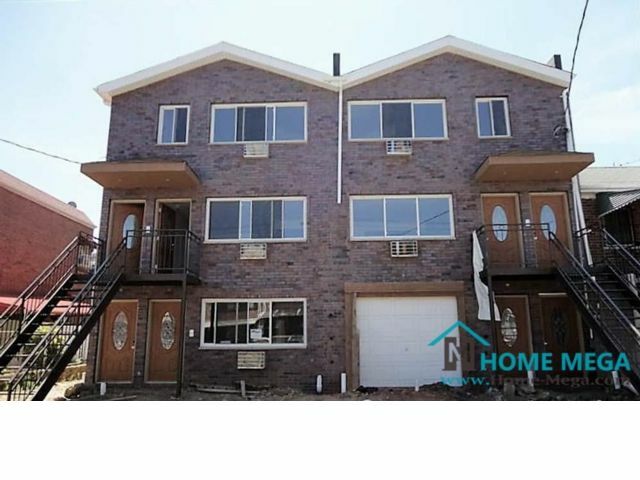 Jamaica, NEW Two Family Home For Sale! 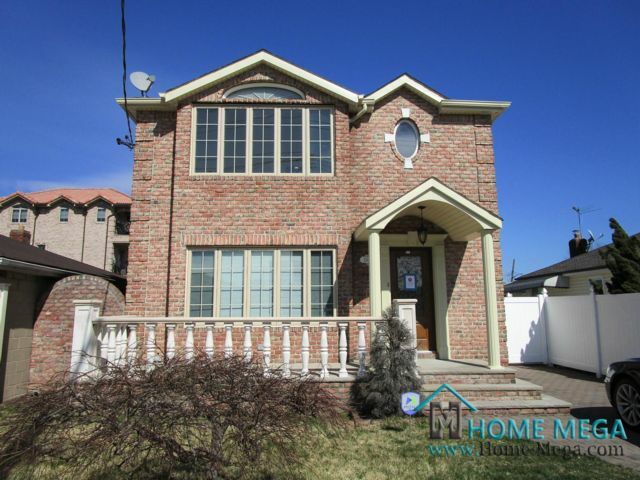 (718) 808-2030 Contact to set your private viewing today! 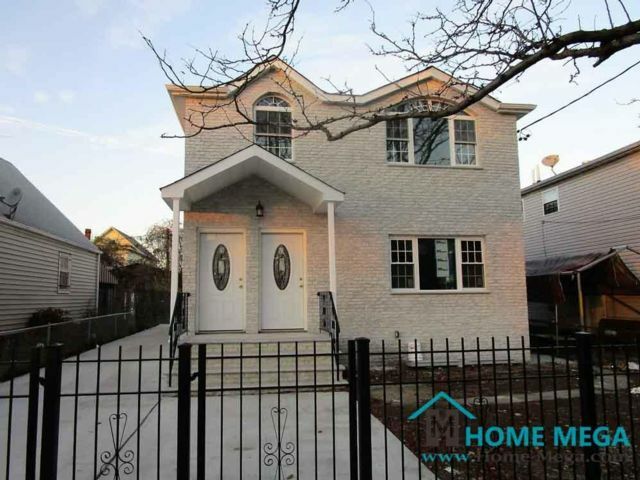 Artfully Remodeled One Family Home for Sale In Howard Beach, Queens NY. 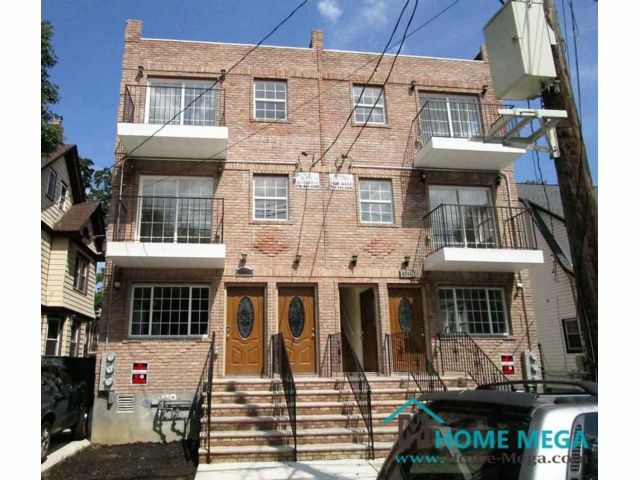 Multi family home for sale in Queens Village! 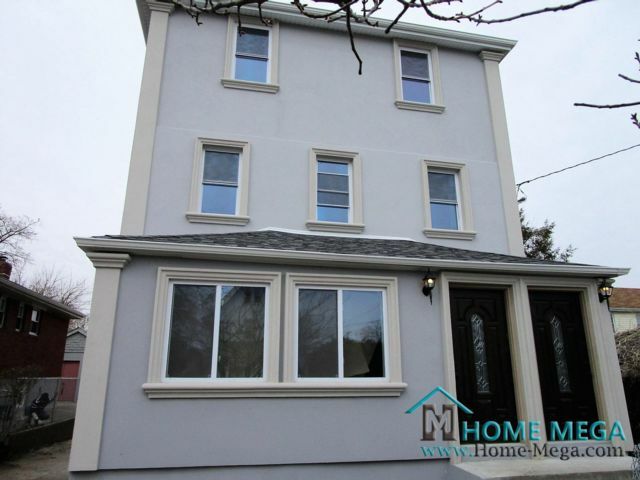 The House is Just Recently Renovated & sits on a generous 3,700 sq ft lot! 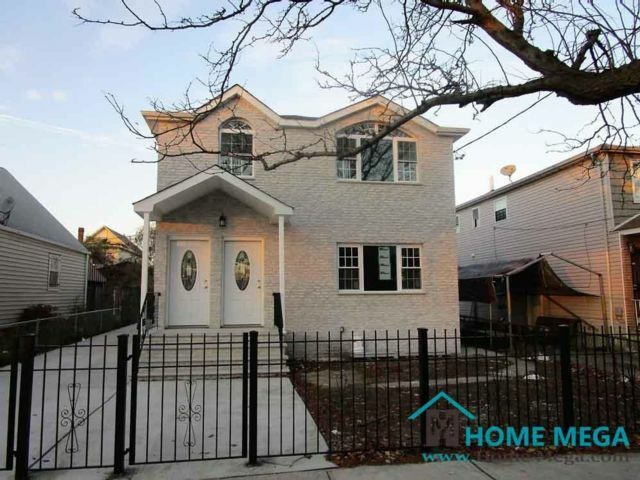 718-808-2030 – Baychester : Brick, Renovated, Beautiful THREE Family Home For Sale! 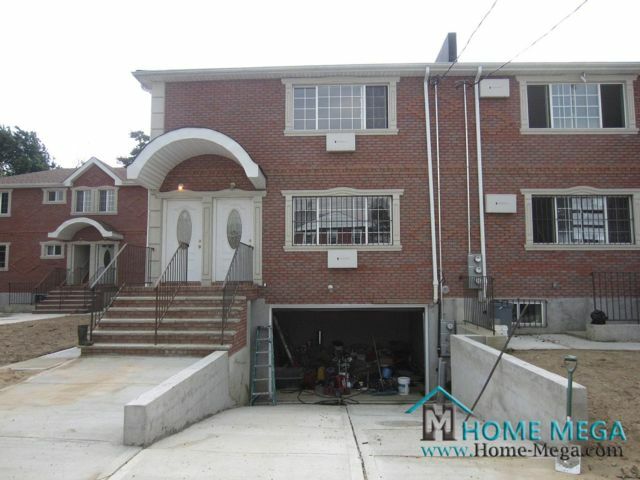 (718) 808-2030 Call now & view it today! 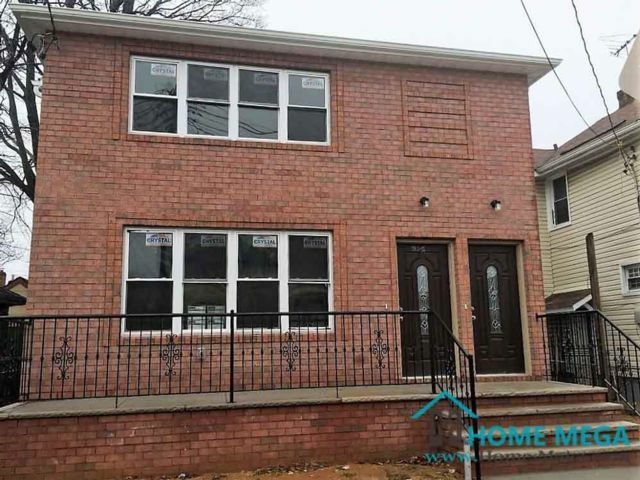 Two Family Home For Sale In Springfield Gardens, Queens! 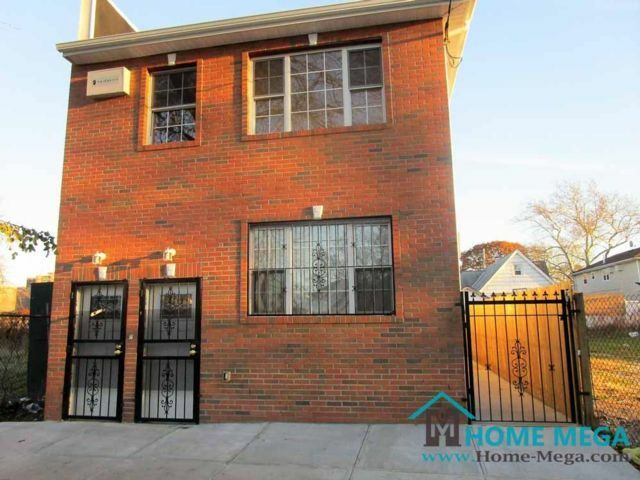 718-808-2030 GREAT Investment Property For Sale in Hunts Point! 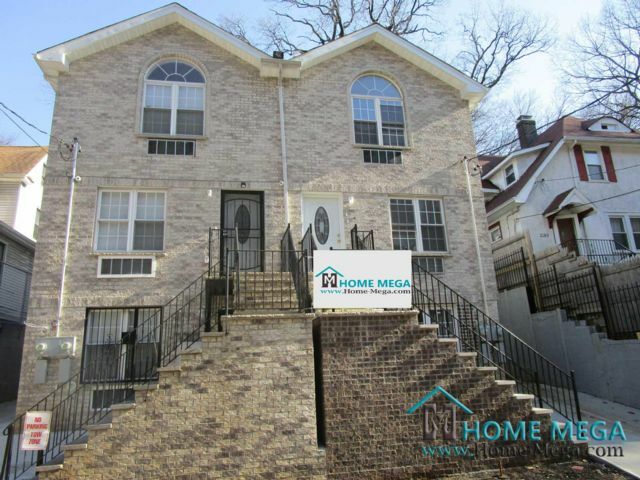 Beautifully Renovated Brick Three Family Home For Sale! 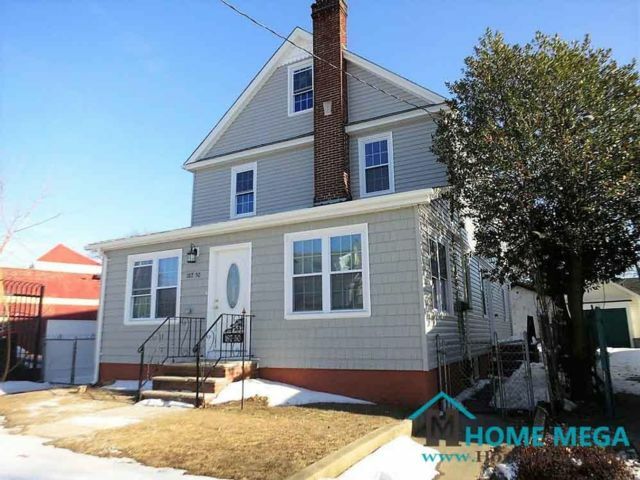 Artfully Remodeled Two Family Home for Sale In Saint Albans! 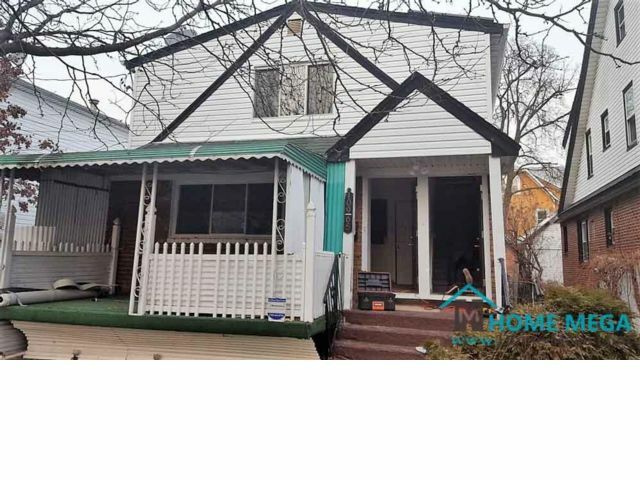 (718) 808-2030 Call 2 set up your private viewing! 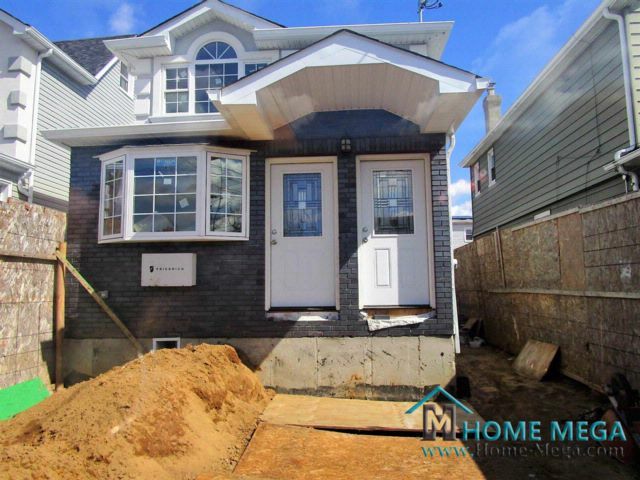 Beautifully Built NEW Two Family Home For Sale In Rochedale Village, Queens NY. 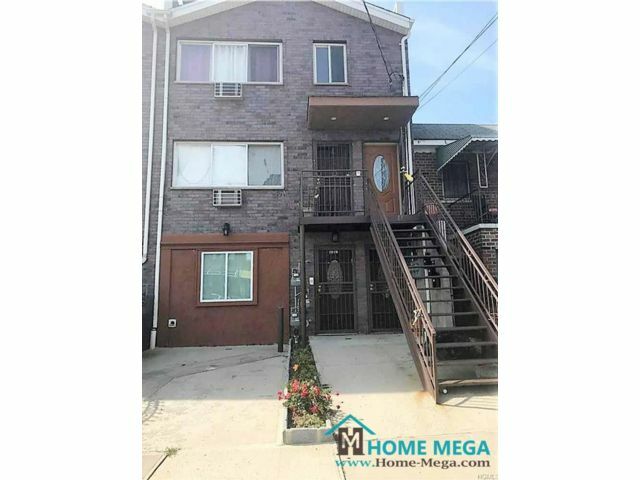 718-808-2030 A Morris Heights AWESOME Investment Opportunity!!! 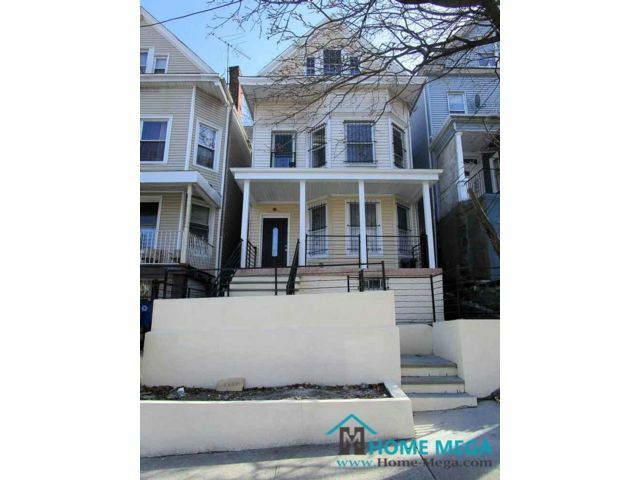 (718) 808-2030 & set an appointment to see this great property! 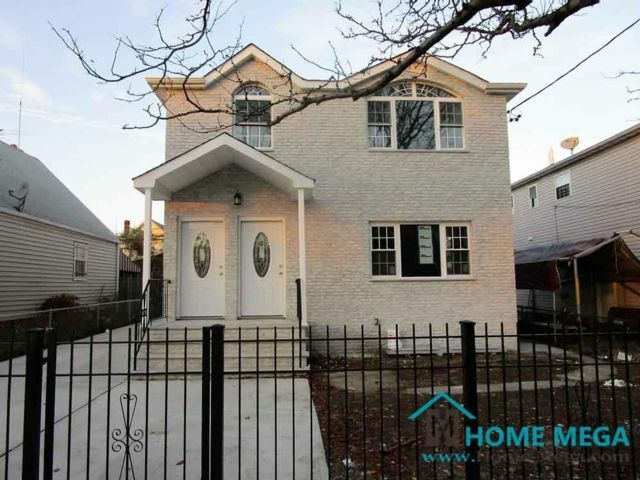 Great Two Family House For Sale in Queens Village, NY! 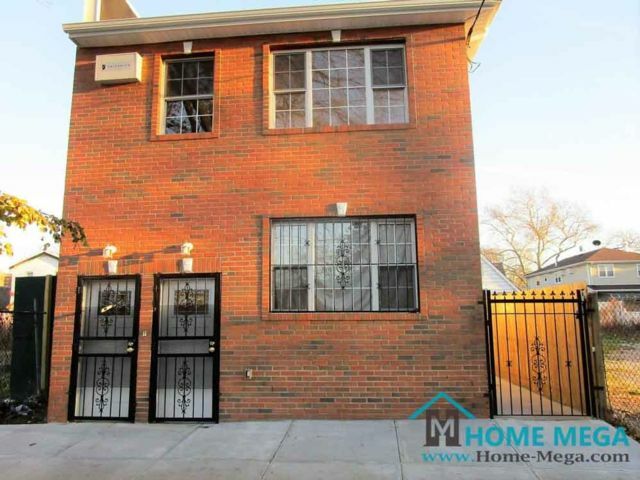 718-808-2030 - Beautiful Remodeled Two Family Home For Sale In Soundview, Bronx! Located In The Heart of Rochdale Village, Two Family Home For Sale! This Masterpiece is HUGE (2,600 Sq Ft!) Detach & Renovated! 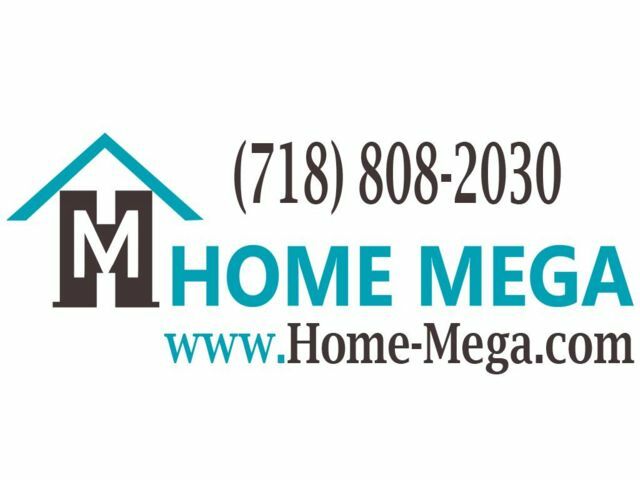 718-808-2030 – The ULTIMATE Property! 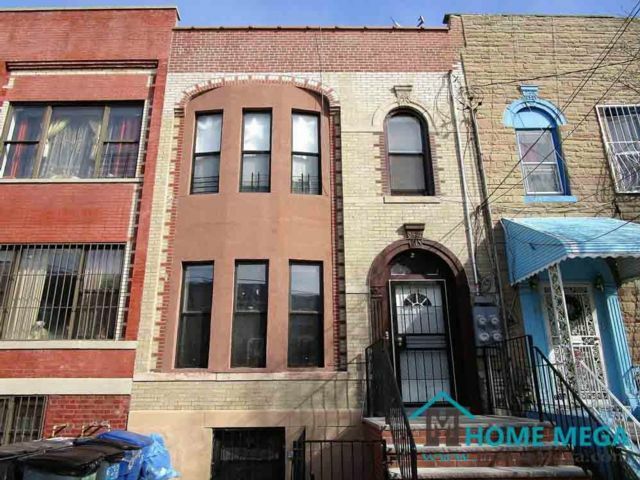 Massive, Brick, NEW Two Family Home For Sale in University Heights!